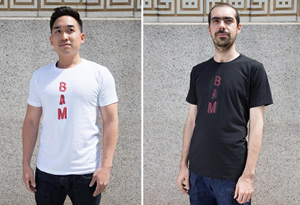 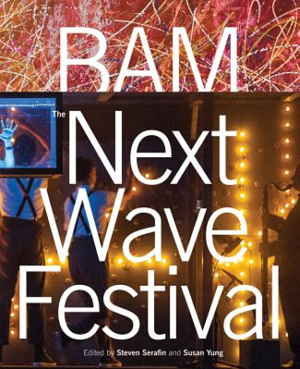 Please note: BAM-branded merchandise is stocked and displayed at our BAM kiosks only. 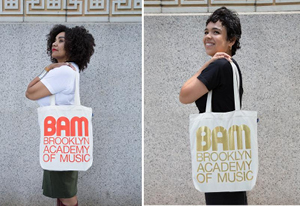 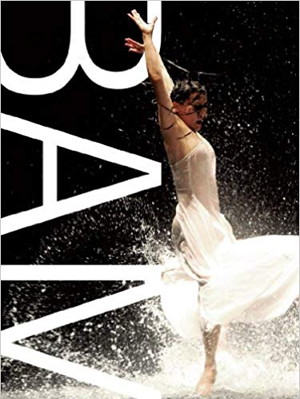 If you would like to pick up BAM merchandise at our store locations, you must order it online so that your item(s) can be delivered to the bookstore. 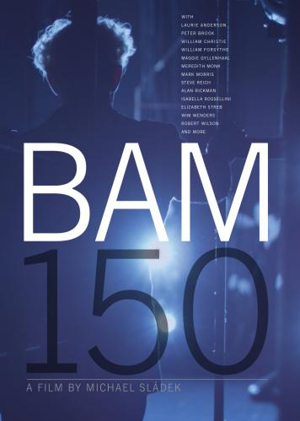 * You must enter BAM ID number and expiration date in Order Comments at checkout to receive your discount. 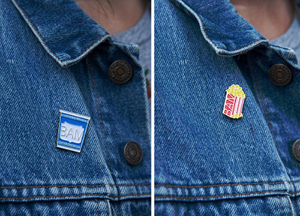 Your total amount may not appear to reflect discount at checkout; discount will be applied before charges are finalized.